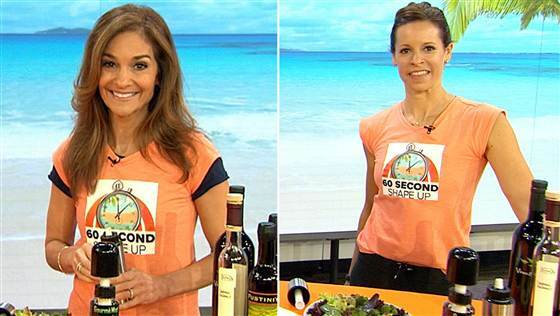 Gourmè Mist Oil & Vinegar Misters, recently featured on the Today Show segment “60 Second Shape Up,” can eliminate unneeded calories from your salads and your diet! Take a look, as Joy Bauer focuses on “belly busters”—-it doesn’t matter how many crunches you do if you don’t change your diet! Vegan doesn’t always EQUAL healthy! We insiders all know that, don’t we? But maybe you newbies out there are under the hazy impression that if you go vegan, it just follows that you’re always eating healthy. Sorry, but no. Even more cloudy (with a chance of faux meatballs) is the idea that going vegan equals always losing weight. Nope. Here’s another myth: eating vegan means never having to worry about portion control. Not true. So, class, what have we learned so far? The good news is that eating vegan CAN be all those beautiful things AND the whole rainbow and more. 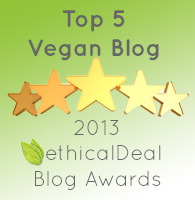 Dedicating as much of your diet as possible to a wide variety of whole, unprocessed, plant-based foods is the goal, even though we all have varying degrees of hitting that mark. Some days are easy and some days are hard or rushed or stressful. 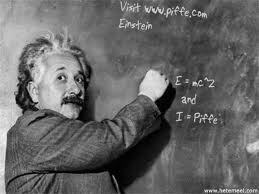 There are pitfalls, no doubt, and no one is perfect. The idea of portion control might seem unnecessary in a vegan diet but that only holds true if your diet is only comprised of vegetables, fruits, beans, and whole grains and cooked with lots of herbs and spices packed with flavor. Outside of these food groups, one finds that more may not necessarily better, specifically when it comes to oils and fats. Every time I think about the fact that olive oil has 120 calories in 1 tablespoon, I’m flabbergasted. I find that salad dressing is one of my personal pitfalls because: 1) I eat a lot of salad, as you do, I’m sure, 2) salad dressing is as important to me in taste as the salad itself, 3) I lose track of how much dressing I’m pouring and 4) I’m in denial about how many calories are loaded in salad dressing. Part of the joy derived from eating plant-based is learning to savor all the unique, natural flavors and nuances of your salads and fruits and vegetables without suffocating them in the usual dressings and sauces. There are lots of gadgets that help measure all kinds of food portions, from special plates and bowls to scales and scoopers to decks of cards and place mats. 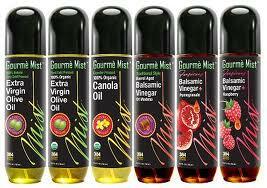 For my salads recently, I have been testing out a great product called Gourmè Mist. These oil and vinegar misters are perfect for portion control, convenience and flavor without the hassle of measuring or the added calories that come from spooning or pouring it on. 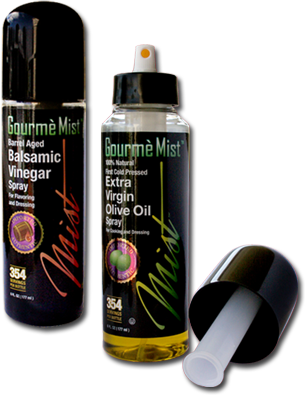 When I started taking into account how much olive oil and balsamic vinegar I usually use in so many of my daily cooking, I realized that I could substitute much of it with Gourmè Mist. One 6 oz bottle contains 354 sprays! So far, it’s lasting a very long time. 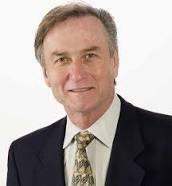 I’ve put Gourmè Mist to many uses in my own recipes and I haven’t even scratched the surface with the recipes provided on their website by renowned professional executive Chef Julius Russell. 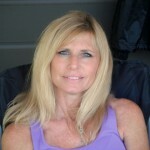 The website, gourmemist.com, lists how you can purchase this versatile and patented “revolutionary” product. 1) Heat 2-3 sprays of the Gourmè Mist Extra Virgin Olive Oil Mister in a large skillet over medium heat. 2) Add shallots; cook and stir 3 minutes. 3) Stir in remaining ingredients. Bring to a boil. 4) Reduce heat to low; simmer, uncovered, 10 minutes. 5) Once done and seasoning has been adjusted lightly puree in a blender. 1) Heat the oven to 375°F and arrange a rack in the middle. 2) Rinse the beets and trim off any leafy tops. 3) Toss with the garlic, shallot, thyme, oil and season with salt and pepper. 4) Wrap in aluminum foil and place in the oven. 5) Roast until tender and easily pierced with a knife, about 1 ½ hours . 6) Remove from the oven and let cool. 7) When the beets are cool enough to handle, peel using a paring knife or by scraping with a clean towel. 8) Slice the beets, lightly spray with Gourmè Mist Extra Virgin Olive Oil Mister, and season with salt and course ground black pepper. 2) In a medium baking dish, place the tomatoes, onion and jalapeno. 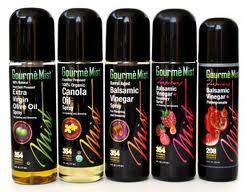 3) Spray with the Gourmè Mist Extra Virgin Olive Oil Mister, salt and pepper. Note: If you prefer do this step out back on the grill it will reduce the heat in your kitchen and you will love the added “smoky grilled” taste of the fresh grilled vegetables. 4) Checking often, broil or grill 5 to 10 minutes or until the outsides of vegetables is lightly charred. 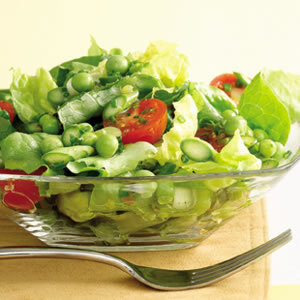 5) Remove vegetables from heat. 6) Remove and discard tomato cores, jalapeno stems and seeds if desired. 7) Toss all the roasted vegetables and garlic into a food processor a few at a time and coarsely chop. 8) Transfer to a medium bowl and mix in cumin, lime juice and cilantro. 1) Preheat oven to 475 degrees F .
2) In a large bowl, combine oil, garlic, thyme, rosemary, salt and pepper. 3) Stir in potatoes until evenly coated. 4) Place potatoes in a single layer on a roasting pan or baking sheet. 5) Roast for 20 to 30 minutes in the preheated oven, turning occasionally to brown on all sides. This looks like an amazing product. Going to buy it now. I also struggle with my oil intake and, hopefully, this Gourmè mist will help!